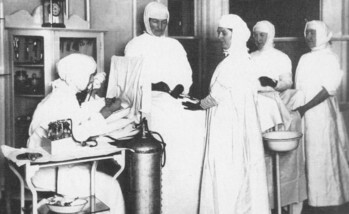 On the shores of Lake Erie, the city of Dunkirk rose into a commercial fishing center, lake port, and successful industrial city. The lake provided an invaluable natural resource and allowed the coastal community to flourish. 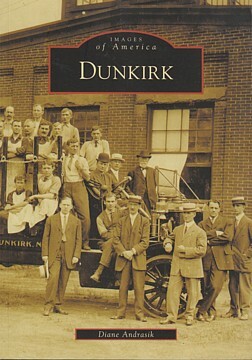 The inspired leadership of individual residents, coupled with the arrival of waves of hardworking immigrants, contributed to Dunkirk's place in the industrial movement of the early 1800s to the mid-1900s. As it grew, the community of Dunkirk hosted steamships in its harbor in 1810, greeted the arrival of the first train to connect the Atlantic and the Great Lakes in 1851, and produced massive steam locomotives for over half a century. Diane Andrasik examines a city in which she has been a participant and observer. She has worked as a public school teacher in Dunkirk, a professional photographer, and a photography instructor at nearby Chautauqua Institution. In studying the history of her community, she pays tribute to the legacy of a city built out of persistence and hard work.